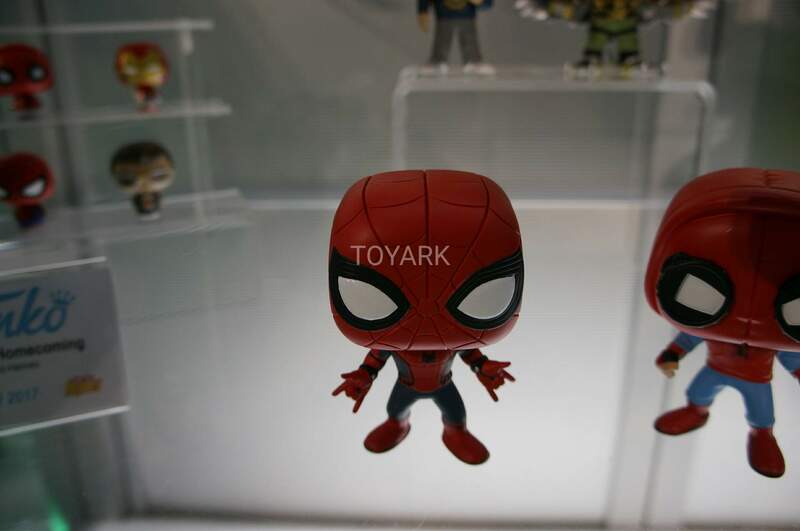 Here’s a look at the first wave of Spider-Man: Homecoming Funko Pop figures featuring A NEW MCU Spidey fig. You can check out the images below. The Spidey fig is pretty sweet.